Release Notes is our monthly update that highlights the recent product improvements we’ve made, so you can easily stay up-to-date on what’s new. Here’s what we launched between August 2017 and March 2018. We didn’t get lost on a tropical island since August, in fact, we’ve been working so hard on the product side that we didn’t even have time to publish these release notes. There are a lot of amazing new capabilities that we’ve shipped during the past six months, probably more than 30 different features, so I’m not going to cover all of it, just the biggest releases. The ability to sell bundles was on our TODOs list for over 2 years, so we’re extremely psyched to get this out and looking forward to see how it will help you increase your customers’ LTV (lifetime value). 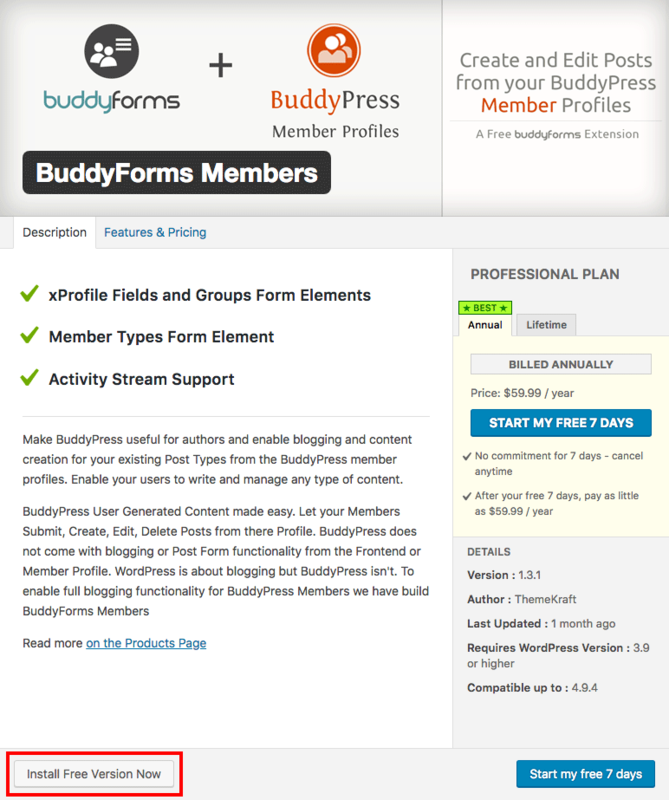 The bundles solution is quite flexible, allowing you to sell any combination of products: themes, plugins, and add-ons. All under a single license and a single subscription (or a single purchase with a lifetime plan). I’d like to highlight that we have put a lot of planning into the design of the bundles, consulting with successful business owners who have been selling bundles for years, to build an outstanding solution and avoid common flaws from other systems in the market. For example, one of the things that we’ve learned during the design was the importance of having a single license key per bundle. Imagine a bundle of 20 add-ons. Competing sales platforms will generate 20 different license keys for every purchase of the bundle. Besides the fact that this is a waste of storage resources. It also clutters the licenses management dashboard and adds a huge hassle for the customer when they need to activate their license keys. Instead of copying one license and then pasting it across all add-ons – the customer will need to switch their browser tab 40 times! Switch tab, copy license, switch tab to WP, paste license… and again and again… Imagine how annoying would the user-experience be in that case. Some bundles can have even more products packed inside them. While there are a LOT of changes that we incorporated into the monetization engine to make it all work, we kept the frontend user-experience simple and intuitive. You can start selling bundles of your existing products in literally less than 2 minutes. 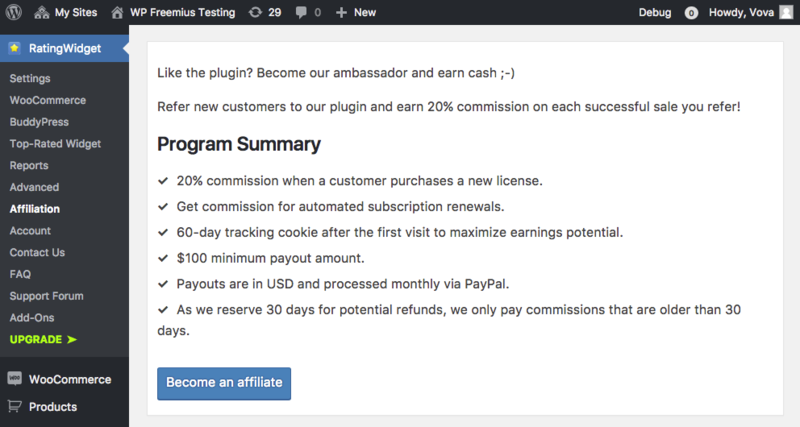 We announced the release of the Freemius Affiliate Platform back in November when we released a huge guide on starting an affiliate program for your WordPress products, but, since we haven’t published any release notes from back then, I wanted to mention it here again. 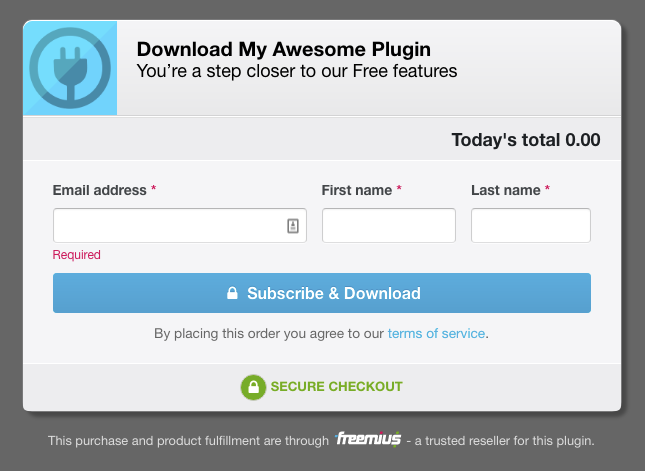 In a few words, Freemius now includes a complete and secure affiliate solution so you can start onboarding affiliate marketers to promote your products in return for a commission. This will update the integration snippet, so you’ll need to deploy a new version with the updated code. What’s next for the affiliate solution? At the moment, we do not offer an application form that you can use for your site. Yes, you can leverage our API to build the form, but we would like to offer something out-of-the-box. The 2nd thing is the affiliate program legal agreement. Our plan is to work with our legal firm to generate a reusable agreement, which you’ll be able to use on your site. At this point in time though, this is something that you have to take care of yourself. Imagine the following use-case: A freelancer purchased a single-site annual license for your WordPress theme. After only a few weeks, they fall in love with your theme and realize that they want to subscribe to the annual unlimited-site license and use your theme in all their projects. Awesome, right? 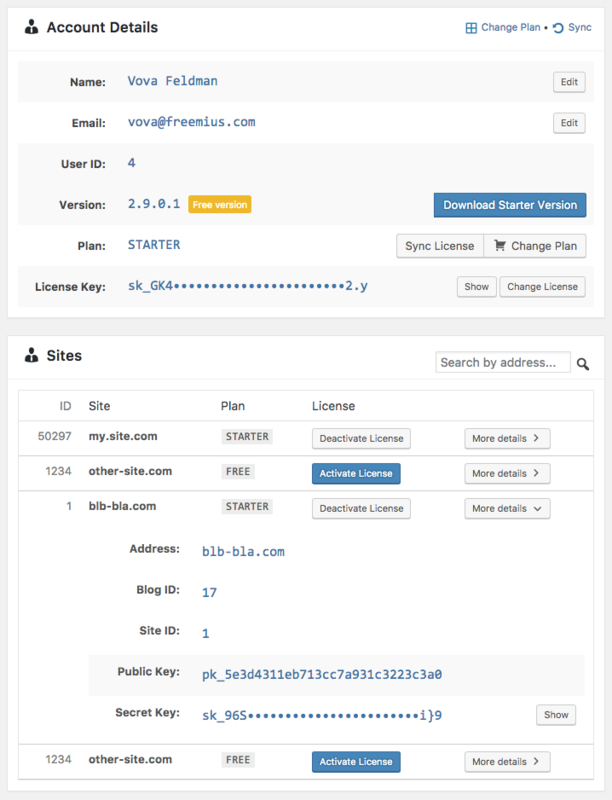 Previously, the freelancer would then go to upgrade to the new site limit and pay the full price, even though they have only recently purchased the single site license. The same customer would most likely contact support, angrily demanding a refund for the 1st payment. 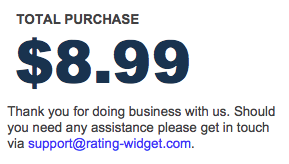 Other customers that noticed it in advance would contact your support prior to upgrading, again, not so happy. Our workaround for that case was telling sellers to issue a one-time coupon for the prorated price. Not anymore! Proration is now fully supported and works like a charm. The new proration mechanism solves both of the mentioned issues: customers get a proration discount (when applicable), and their license is automatically updated so they don’t need to do anything else to enable the Pro+ license features on sites that already have an activated license. 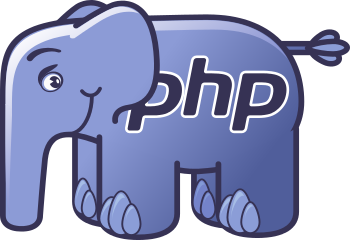 Our PHP Preprocessor now supports PHP7 syntax, in addition to the PHP5 syntax, which we exclusively supported before. Another small, but important update that we’ve made is not adding a “ (Premium)” suffix to the plugin/theme name when the product is premium-only (with no free version). 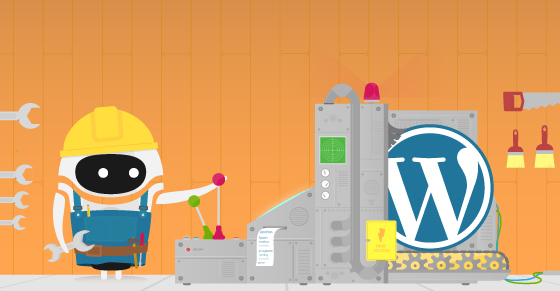 The idea behind the suffix is to help customers easily identify the premium plugin version when they have both the free and the premium products installed on their WordPress environment. But this is obviously not required when there’s only one code version for the product. Important: These features will not apply retroactively and will only work for new subscribers. This is particularly handy for your support team. If you’ve just helped a customer – send them the direct link to review your product, while they’re appreciative. Showing your recurring revenues, new sales, renewals, and downgrades. The email template was inspired by BillGuard’s weekly credit-card expense reports and as you can see it’s mobile first, so you can easily consume it via any device. One downside is that if you have many products, you’ll receive a weekly report for every product which can be overwhelming. We do plan to introduce the concept of a “Store” in the future to aggregate the weekly reports among other things into a single view. We’ve actually announced this feature in our closed Slack group back on November, just before the BFCM (Black-Friday / Cyber-Monday) period. You can now easily assign a coupon to the checkout, so when a user clicks the buy button it will preload the checkout with the coupon. This is particularly useful when you’re running periodic promotions. For instance, if you market a winter 50% sale with a header bar, you can add a buy button that will automatically load the checkout with the 50% discount coupon (already applied), saving the prospect the hassle of manually entering the coupon code. This offers more flexibility to you and to your potential customers. Also, as a data-driven company, we have started to track the impact of the licenses level-selection and so far 59.5% of the completed checkout sessions stepped-up the license level. We still don’t have enough data to draw final conclusions from this, but our goal is to make sure that it increases sales and not shoot ourselves in the foot. If we spot an overall reduction of the CLTV we may reconsider this enhancement. Thanks to our new sellers from WP Royal, who are crazy for perfection and cross-browser compatibility (in a good way), we’ve fixed a few client-side related bugs in Safari, Edge, and IE11. So now the checkout is working perfectly across all browsers (modern and legacy). Notice: At the moment, the in-dashboard auto-generated pricing page for freemium plugins and themes will only show billing cycles that are available across all plans and all multi-site license levels. 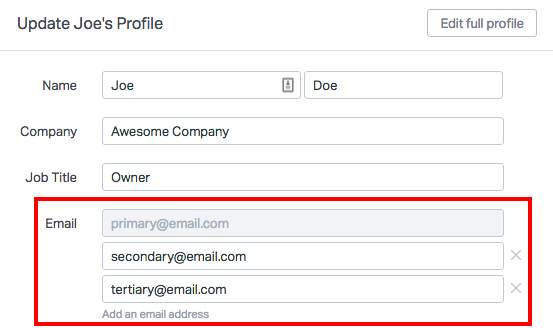 This feature is great when you have customers with special bulk license needs. For example, let’s say that you’re selling single-site, 3-site, and 5-site licenses. An agency contacts you asking a quote for a 100-sites license. 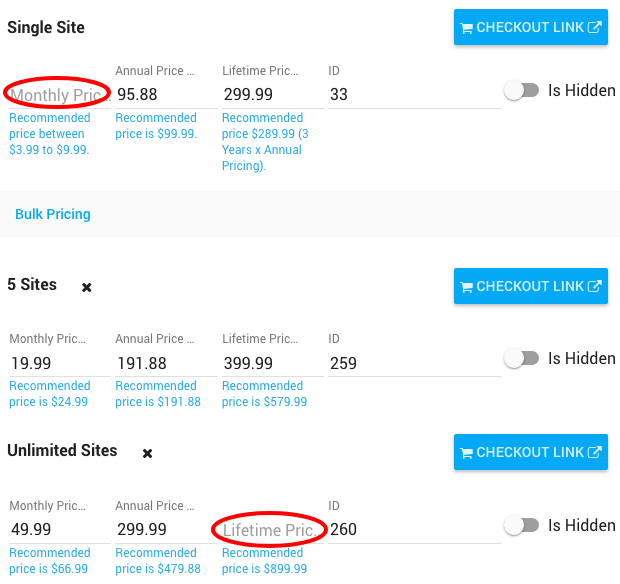 Once you agree on the price, you can simply add a 100-sites license pricing level and choose to hide it. Then, send a direct checkout link to the user keeping everything streamlined with the system, without over bloating (or exposing) your pricing for the rest of the customers. A Blocking License: Once a license expires, the premium logic becomes inaccessible. A Non-blocking License: Once a license expires, the premium logic remains active but product updates and support are disabled. 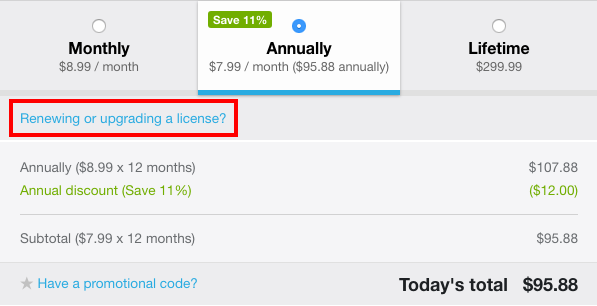 With this option you get the best of both worlds: you can continue selling annual plans and offer Non-blocking Licenses, but also start selling monthly Blocking Licenses. So the generated license type will be different based on the billing cycle. We hope that this addition will encourage more developers to introduce monthly plans! The EULA is focused on the refunds policy explanation about subscriptions and automatic renewals, cancellation, software updates, etc. and we include that link as part of the dispute evidence submission. Important: This EULA is not a replacement to your agreement. 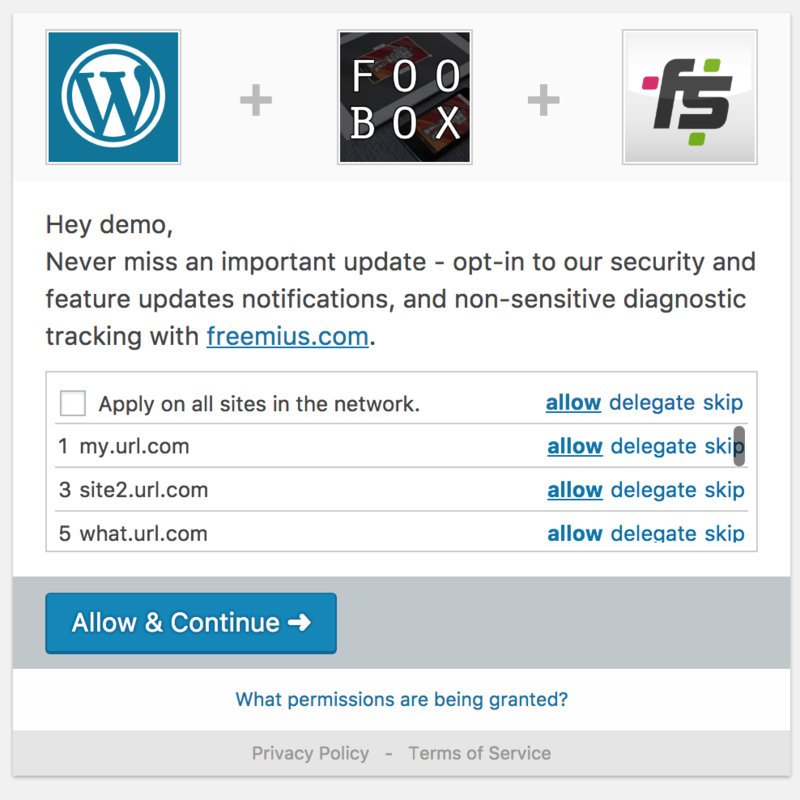 You should have your own EULA on your site, covering things that are related to your plugins and themes specifics. We plan to include the EULA in the after purchase emails as well, making our evidence submission case even stronger. 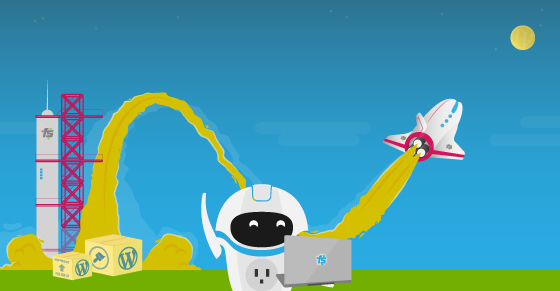 WordPress SDK 2.0.1 is OUT! Since the last Release Notes post, we’ve released 3 official versions of the SDK (1.2.2.9, 1.2.3, 1.2.4). Today we’re excited to release version 2.0.1. The reason for the bump in the major version number is that we spend about 4 of the last months on integrating the SDK with WordPress multisite networks. We had to make major design changes of the storage model to offer a seamless experience in multi-site environments. Just to clarify, the WordPress SDK was working fine with multi-sites before, but the UX wasn’t optimized. Your users had to opt-in or skip the activation for each site, and your customers had to activate their license key for every sub-site in the network. For instance, when a super-admin with a 20 sites network purchased a 25-site license for your product, they had to activate the license 20 times. Not very user-friendly 🙂 Even frustrating. With the new integration, super-admins can now opt-in/skip/activate-license on the network level, making the UX way better. I can confidently say that this is the best multisite network-level integration on the market today! We made an elegant and seamless UX, while also very flexible when needed (keeping agencies in mind). The special integration will only work for network activated plugins. 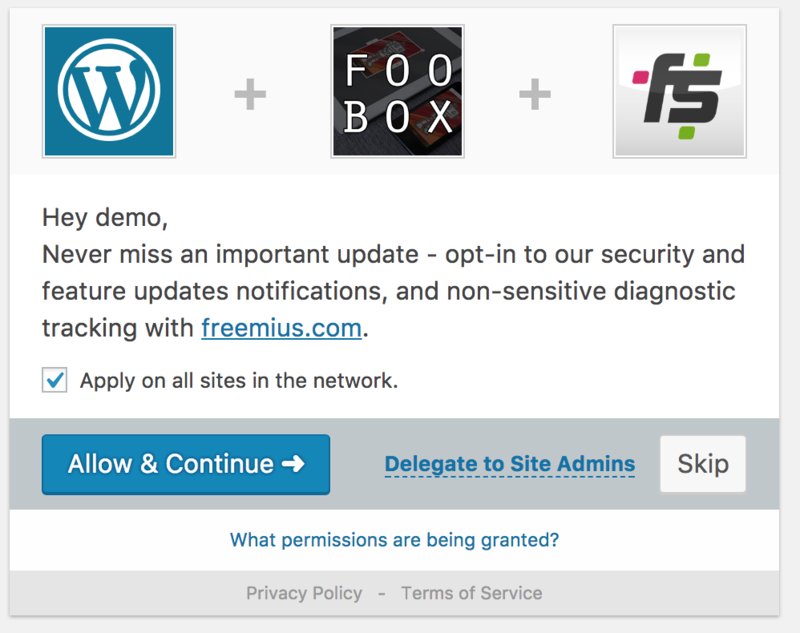 The “Apply on all sites in the network” checkbox. 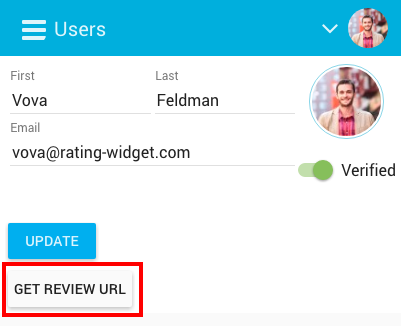 The “Delegate to Site Admins” action link. You’re probably asking yourself “what is the site-admins delegation option?” So let’s start with that. One of the use-cases for running a multisite network is hosting (e.g. WordPress.com is actually the largest WordPress multisite network). 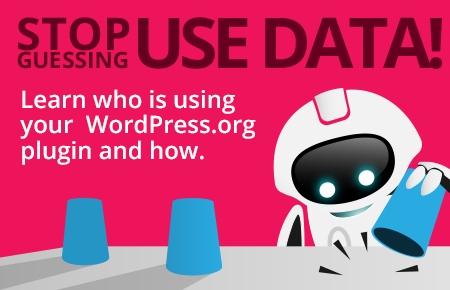 Consider the following scenario where a hosting provider would like to activate an “essential” plugin across their entire network, but doesn’t want to make the decision regarding the usage-tracking or licensing for the hosted sites. 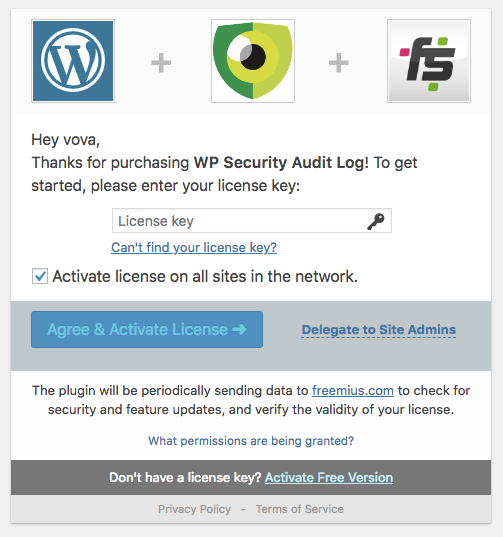 Robert Abela, who is a new Freemius partner (plugin seller), started to sell WP Security Audit Log with Freemius and is an excellent example for that use-case. They offer a plugin for audit log tracking, which is quite an essential product for every website to have. 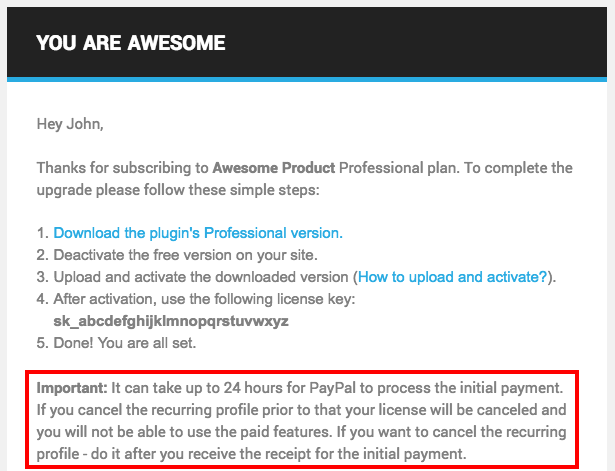 So when a small hosting company wishes to offer Robert’s plugin to their entire network they can easily do that, while delegating the management of the plugin to the site admins, without taking any actions in their behalf. Additionally, the Account page will not be shown on the site level at all. How to Activate The Multisite Network Integration? 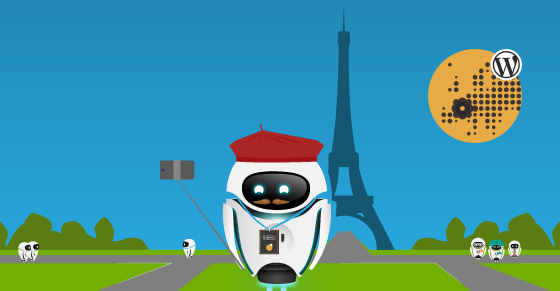 We are excited to share that we have revamped our localization mechanism to avoid loading all of the SDK’s translatable strings into the memory on every request. This significantly reduces the memory consumption – only the used strings are now loaded into the memory. Important: Please note that we’re deprecating the localization method __fs() since PHP7 throws a warning if there are functions/methods starting with two underscores. Please check your plugin/theme code and if you’re using this function replace it with the WP core __() method instead. The new SDK comes with a bunch of fixes related to the “__clone exception” when cloning environments (staging/production). The SDK is now bulletproof against filesystem changes (changes in folder names) and symlink changes. Also, we add a recovery mechanism for cases when the user’s data disappears from the local storage. This is a major enhancement that should eliminate data corruption edge-cases. All paths are now stored as relative paths and not absolute, making sure migrations between environments work smoothly without triggering any “file not found” exceptions. Since shifting to SSLv3 we noticed that some outdated environments with old cURL and/or OpenSSL versions fail to properly handshake with our API server. Since it will take a while until all hosting providers will be ready for SSLv3 we added a fallback mechanism to HTTP for those outdated environments. This is especially handy when you have a support team and like to know who’s processing refunds. 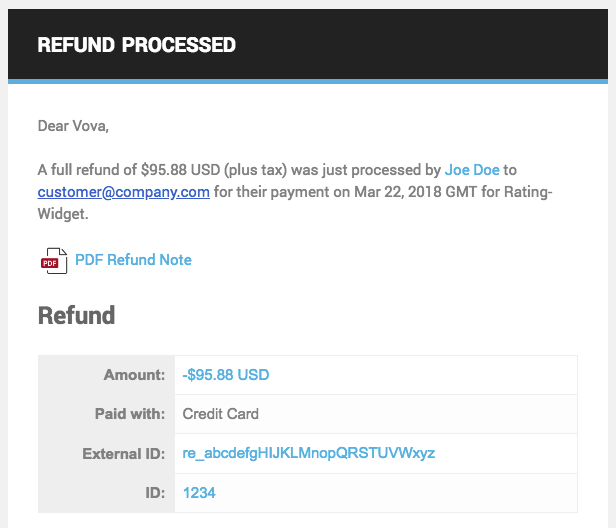 To make it even more powerful, we plan to require a refund processing reason where the person that is processing the refund will need to provide an explanation for the refund. This is great for the sake of records, but also great for management to keep track of the refunds and know why a refund was processed. One of the common scenarios we identified is when customers contact your support and ask to cancel their subscription. While for some customers a response like “I just canceled your subscription, have a great day!” would be enough, many others would like to get some official confirmation of the cancellation. Therefore, we’ve added a subscription cancellation email that will automatically be sent to the customer upon cancellation. From now on only the owner and the product admins will receive billing related emails about new subscriptions, payments, refunds, renewals, etc. Team members with a support role can now manage coupons. This was a good feedback that we’ve received from the FooPlugins team. https://freemius.com/help/documentation/selling-with-freemius/license-utilization/ This list is a work-in-progress and based on your feedback and demand we’ll be adding more “localhost” domains to the list. 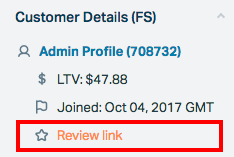 The “Active” users filter in the USERS section of the Freemius Dashboard was finally implemented, so you can easily filter and download a CSV list of your currently active users. 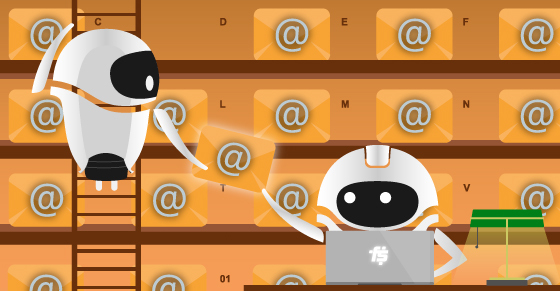 This is particularly useful for email campaigns. While we are big believers in keeping things right within the comfort zone of the WP Admin, during the past 3 years we learned that there are many use-cases that require a place where users and customers can access and control their data externally. Therefore, our next BIG project is an Embeddable Membership Area that you’ll be able to include right in your website or use as a standalone dashboard for your customers. We know that many of you are anxiously waiting for this so we will do our best to deliver it as soon as possible. We’ve already spent time talking with our sellers’ community and finalized the design, based on the feedback we received and the principals we’ve learned over the years, making sure we cover all use-cases. That’s it, hope you’re excited about all the new features (we know there are many of them) – let us know if you have any cool ideas for future features. Before I used freemius I was doing everything wrong. I was pricing my products too low , I had the wrong busines model, etc. But since I started using freemius everything changed. I´m making much more money and all the freemius improvements make room for even more business opportunities. I love it.